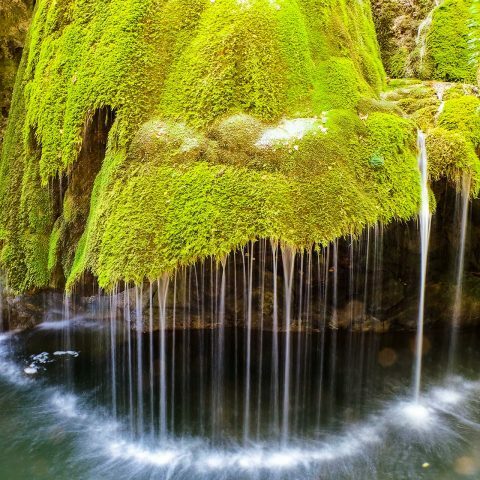 Transylvania is probably one of the most popular Romanian regions and for good reason. 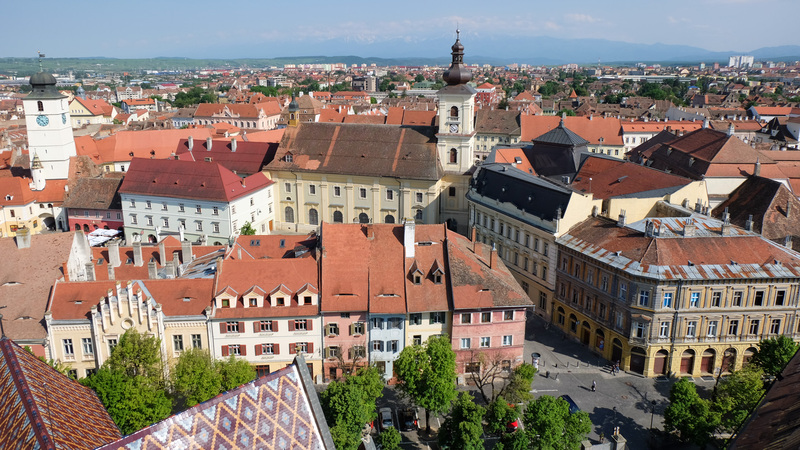 There’s a little bit of something for everyone, be it that you’re interested in visiting amazing medieval sights, find out more about local culture and traditions or going for a city break in one of the Transylvanian cities. 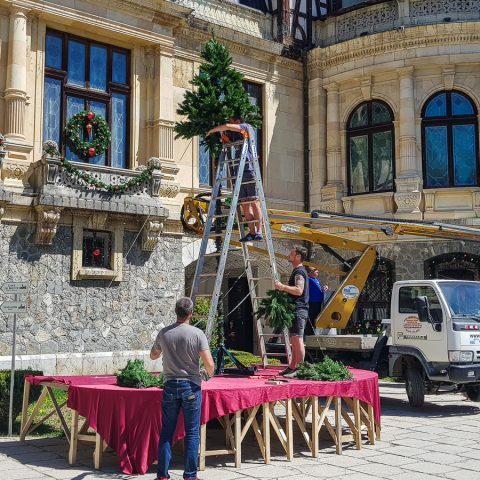 It was one of the most popular travel destinations a couple of years ago, but the number of tourists who take a trip to Transylvania is constantly increasing. If you decide to visit Transylvania, we compiled for you list of the “must-see” places that you should include in your itinerary. 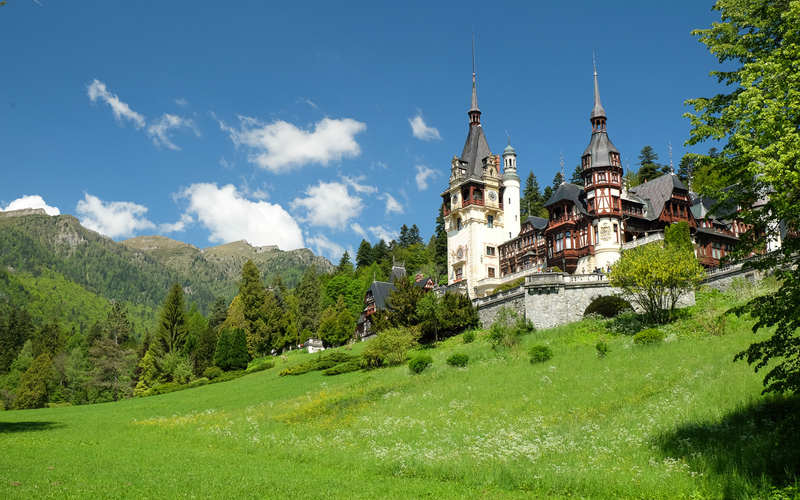 Peles Castle may be considered the most important historic edifice in Romania, having an unique character and is, by its historical and artistic value, one of the most important monuments of its kind in Europe from the second half of the nineteenth century. The Hall of Honor is great, paneled in walnut, lined with bas-reliefs and statues. The glass ceiling is mobile, operated by an electric motor or a manual system, and was an element of surprise for the guests, who could admire the blue sky on summer nights. It was fully completed only in 1911, under the guidance of Karel Liman. The Royal Library attracts many enthusiasts, especially those who appreciate rare books with leather covers and gold embossed lettering. Even for those less familiar with the world of books, there is an attraction: the secret door, a passageway behind a bookshelf, through which the king could find refuge in various rooms of the Castle. Other attractions include weapon halls, a music room, the Grand Hall or the Council Hall. 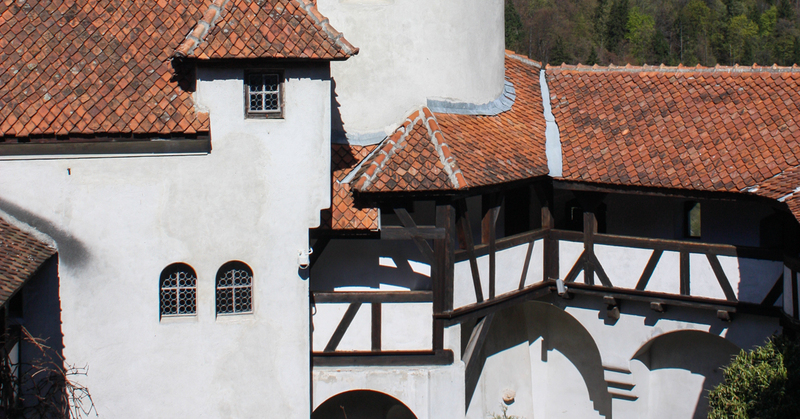 If we’re on the subject of castles, you can’t miss visiting Bran Castle. Although it’s now more similar to a medieval amusement park, the Bran Castle still impresses through its surprising architectural elements and art collections housed within. Bran Castle, or Dracula’s Castle, as it’s known by most people, was built here more than 600 years ago, and still retains something from the pride of knights who have stepped its threshold centuries ago. Bran Castle lies less than 30 km from Brasov, built on a rock in a strategically key location. It currently hosts the Bran Museum, a museum that spans over four floors of the castle. 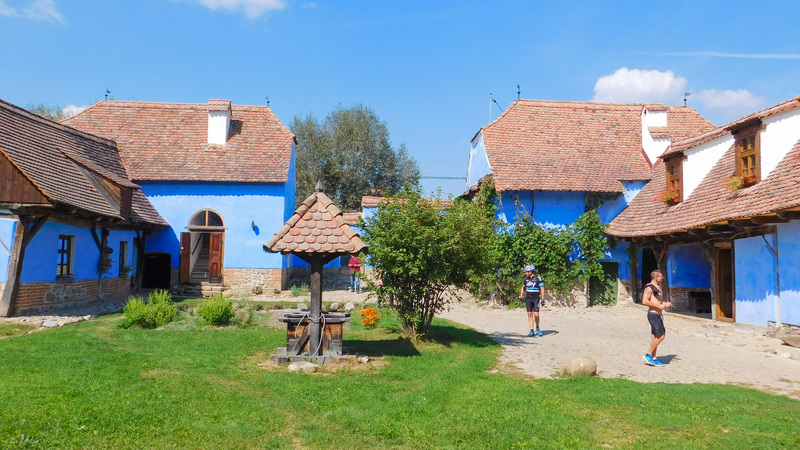 Here are exhibited collections of ceramics, furniture, weapons and armors, and in the castle’s courtyard is a small village museum with traditional houses from the Rucar-Bran region. 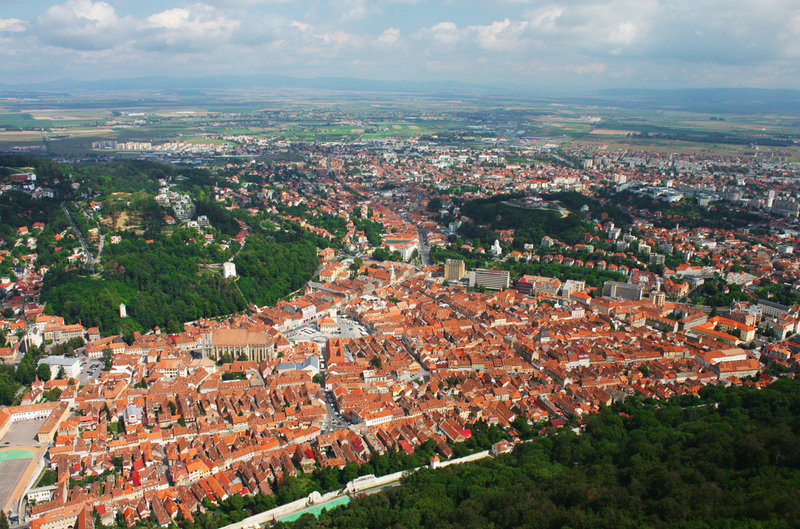 Since you visit Bran, you’re near Brasov, which means you have to pay a visit to this beautiful medieval city. The city’s main attractions include the Black Church, the white Tower, Weavers Bastion or Tampa Mountain, for some light trekking. Brasov has always been a city of artisans. Winding streets of the old center bear today prints of the past, even if small workshops of old abandoned firms are behind new names. 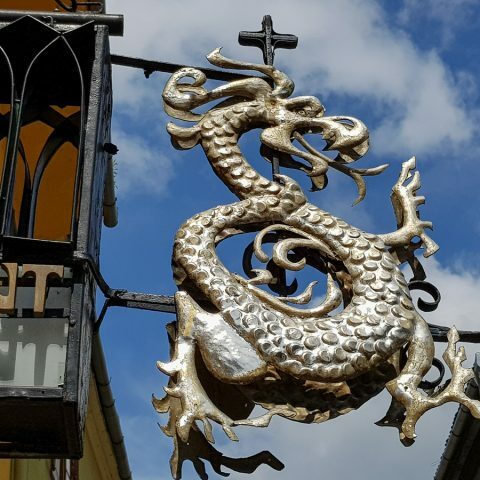 Even if it’s just a small town, Sighisoara has many well- preserved architectural monuments, reminiscent of the town’s medieval past. 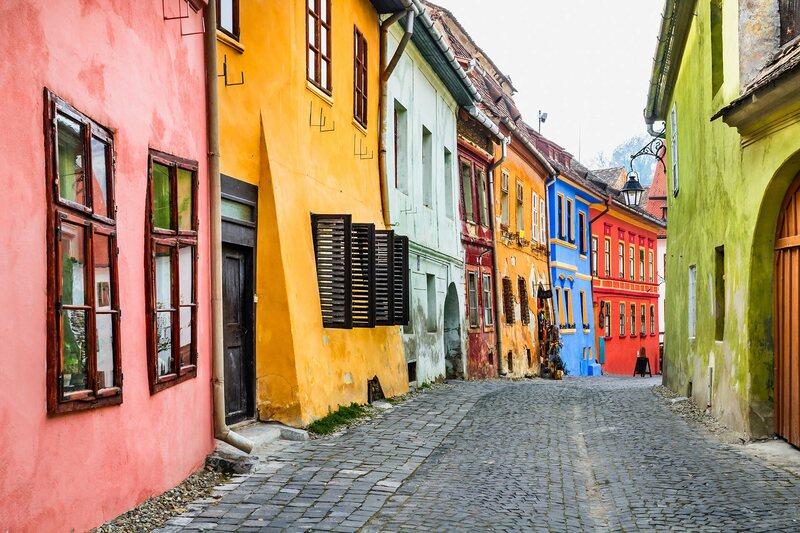 If you visit Sighisoara, you will encounter Dracula’s legend yet again, as one of the colorful medieval houses once belonged to Vlad Tepes’ family. Even without Dracula’s shadow, the cobbled streets and medieval towers bring you back centuries ago and give you the feeling of a small medieval town frozen in time. 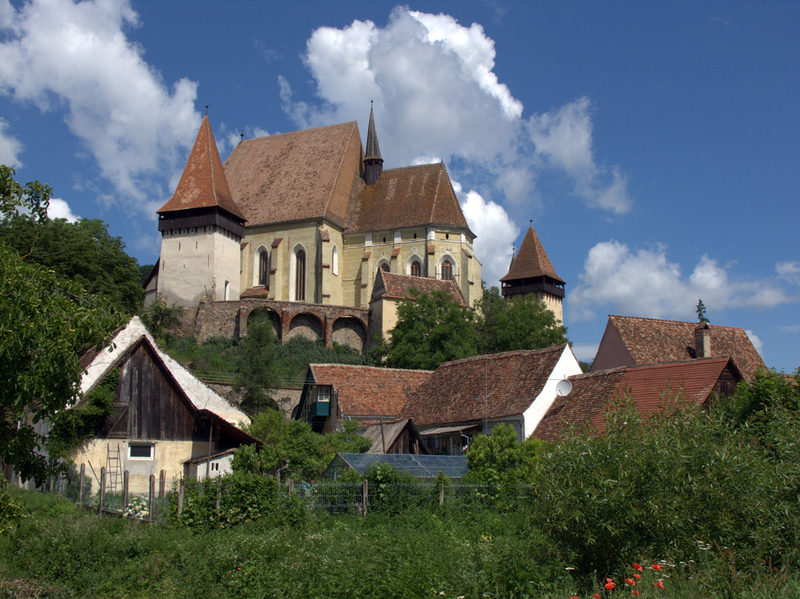 Although Biertan is just a village in Sibiu County, it attracts many tourists because of the beautiful fortified church. The center of the village still looks like it did centuries ago, which is part of its charm. Sibiu has an interesting mix of old and new. Old is the city’s center, with medieval towers and a town square, which is to this day the location for the most important events, and new because it continues to grow and develop as an important industrial center and academic center. Therefore, it’s a perfect destination for cultural trips, business trips or for those who want to experience an interesting blend of cultures, especially the influences of Saxon culture, present to this day. 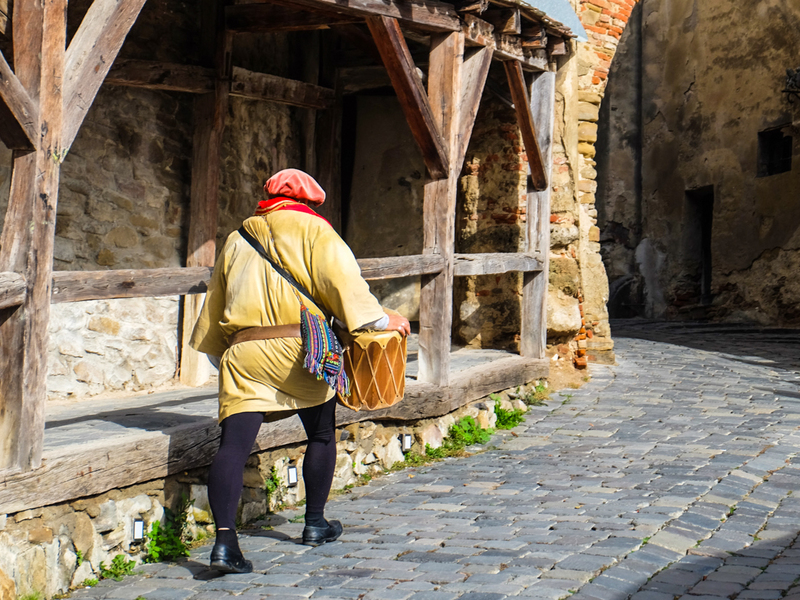 Biertan is not the only Transylvanian town influenced by Saxon cultures. Saxons were established in the region in a rather large number, which is why, many other Transylvanian villages carry on the Saxon heritage. Viscri, Saschiz or Rupea, just to name a few are worth visiting if you’re interested in exploring the rural life in Transylvania. Alba-Iulia is the largest city in Alba County and it’s also the place where you will find the beautiful Alba Carolina Citadel. 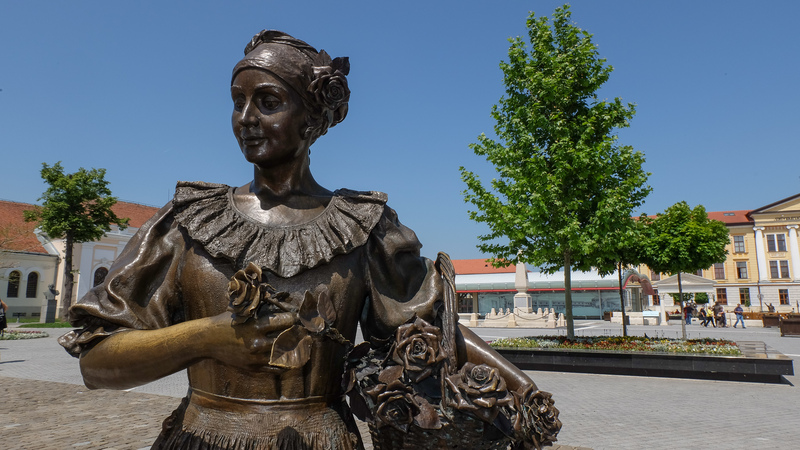 So, those who choose to visit Alba – Iulia will experience a real journey through time, where the local authorities have managed to revive Alba Carolina Citadel, the largest in the country and bring it to its former glory. A Vauban-style fortress, the most impressive of its kind in Southeast Europe, was built between 1716 and 1735. In Cluj County, by far the most visited tourist attraction is the Turda salt mine. 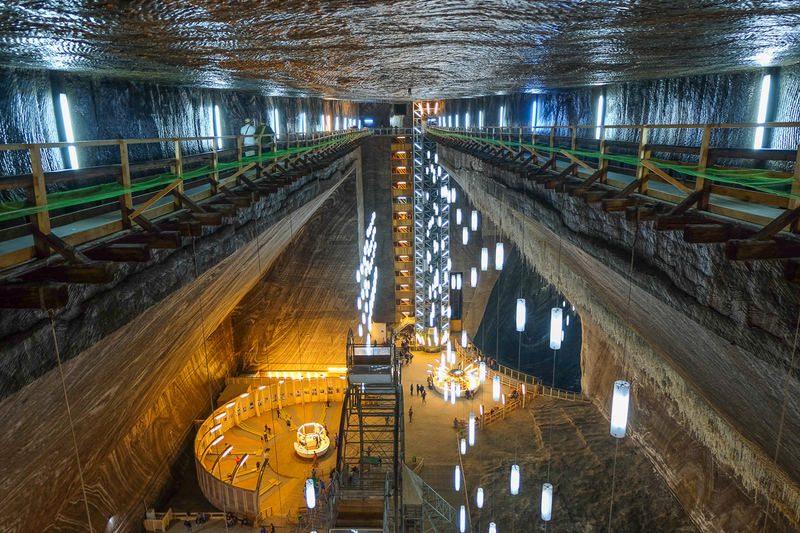 Inaugurated in 2010, after being rehabilitated, the Turda salt mine has become in a short time from a cave where no one comes, one of the most visited tourist attractions of Romania, a “Grotto” which attracted yearly hundreds of thousands of tourists who come here from all around the world. 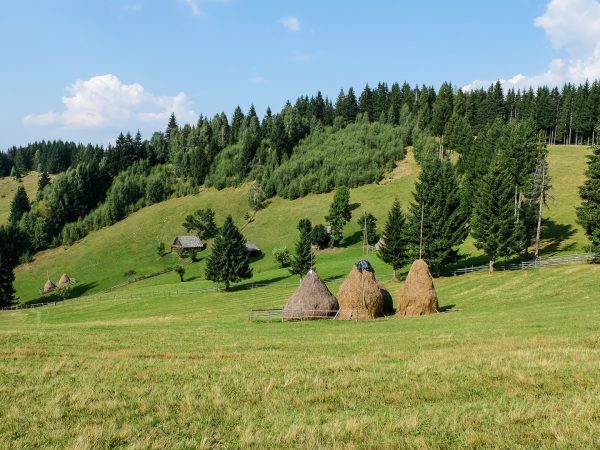 When you say Maramures, you can’t miss the villages that preserved the traditions and archaic architecture, woodcrafts and monasteries, many of them included by UNESCO on the World Heritage List. A top place, if not the first most popular with tourists, it occupies the Merry Cemetery in Sapanta. 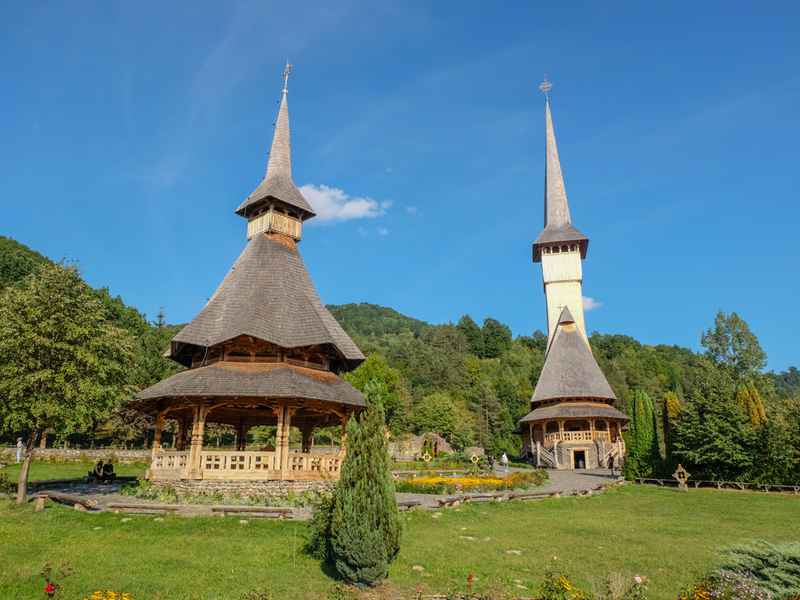 It is one of the most popular holiday destinations of Romanians and foreigners impressed with the metaphors written by craftsmen on the crosses of those who rest in the burial place right in the center of the village. Therefore, if you want to find out more about medieval Transylvania, to explore Transylvania and everything this beautiful region has to offer, or simply to find out more about Dracula’s legend, Transylvania is one of the destinations you should definitely consider for travelling in 2017. 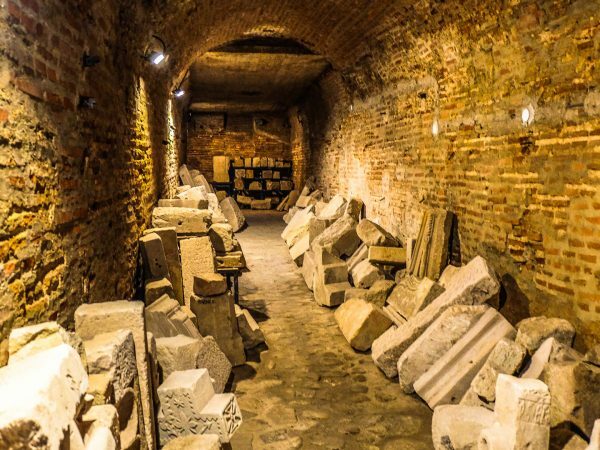 In search of Dracula Tour takes you to the historical sites connected with the legendary character Vlad the Impaler aka Dracula. 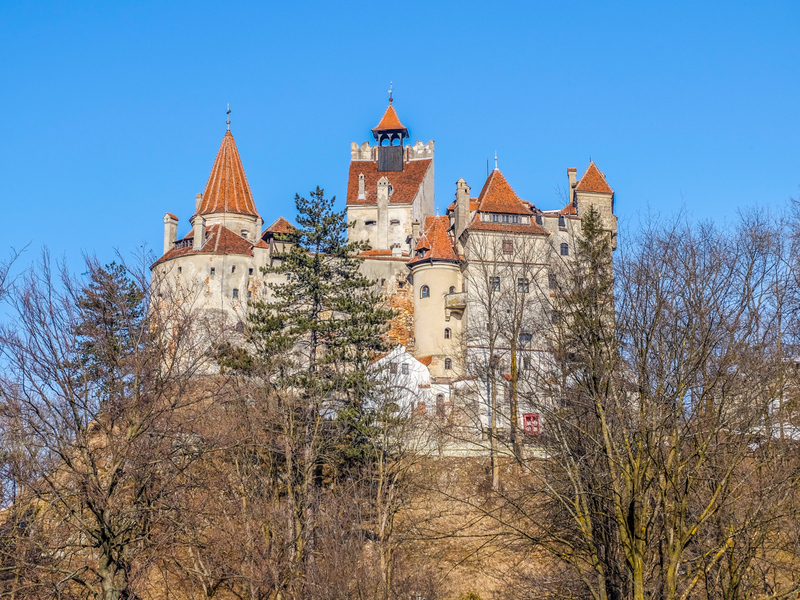 Dracula Tour of Transylvania designed by Romania Tour Store, is one of the most interesting historical tour, combining the main touristic sites of Romania with the bloody history of 15th century that was dominated by famous figures such as Vlad the Impaler aka Dracula. 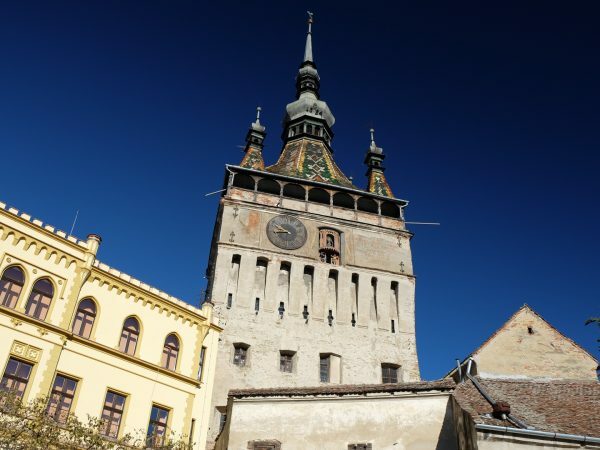 Visit the famous Hunyadi Castle in Hunedoara or the medieval citadel of Sighisoara known as “The Pearl of Transylvania”.